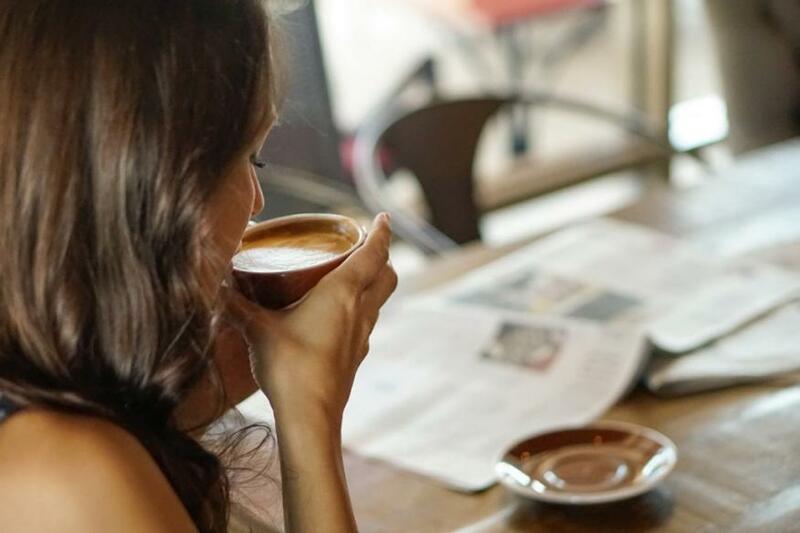 A neighborhood café located in the Victoria Park neighborhood of Fort Lauderdale offering patrons fresh roasted coffee, healthy snacks, local art displays and lots of comfy seating. Breakfast and lunch is served all day. Craft beer and wine is also available.